Are you currently on a DSL connection with a national provider? Did you know that your connection speeds are shared with your neighbors? With a Veracity or Utopia fiber-optic connection, you share with no one! You can now stream your favorite shows, game online, and connect with friends and family faster on multiple devices with more bandwidth. 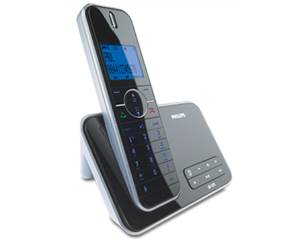 Get a home phone and unlimited local & long distance to the contiguous US (lower 48 states) and Canada. 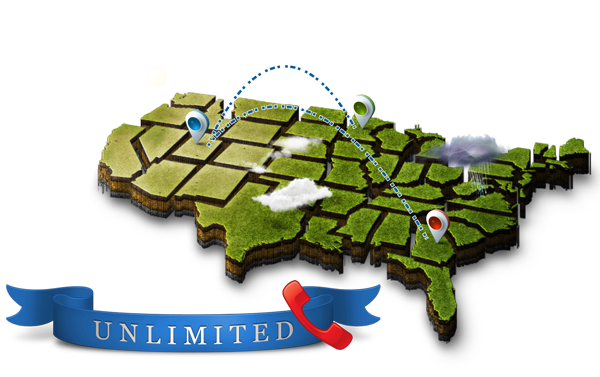 Our phone service includes Caller-ID, Call-Waiting, Voicemail-to-Email and many more features. Paying multiple providers for internet, phone, and TV? Rates increasing during a portion of your contract? 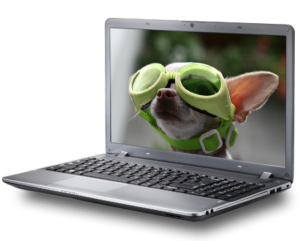 Eliminate multiple bills by selecting from Internet and Phone, Internet and TV or all three. With each service you bundle in you save money and rates remain the same the duration of any contract. Don’t Feel Alone: Reach out and connect with a friend or loved one! Over 250 channels of all-you-can-handle top-notch entertainment. 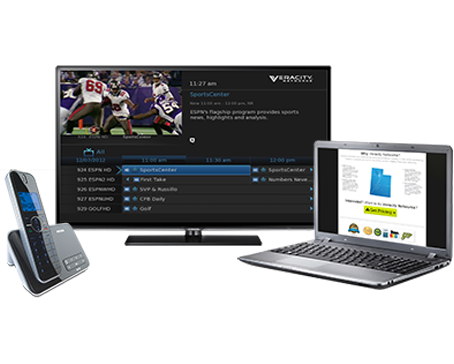 Internet + Phone + TV, or Internet + Phone, or Internet + TV… you choose. 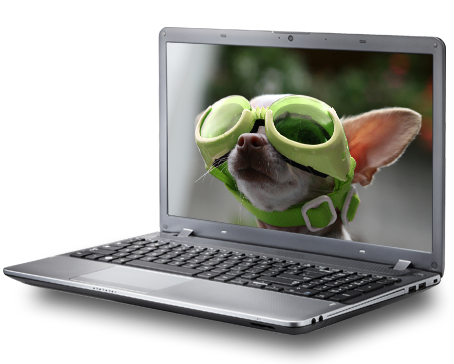 With speeds up to 10 Gigs per second (Mbps), Veracity Networks is one of the fastest internet providers in Utah. 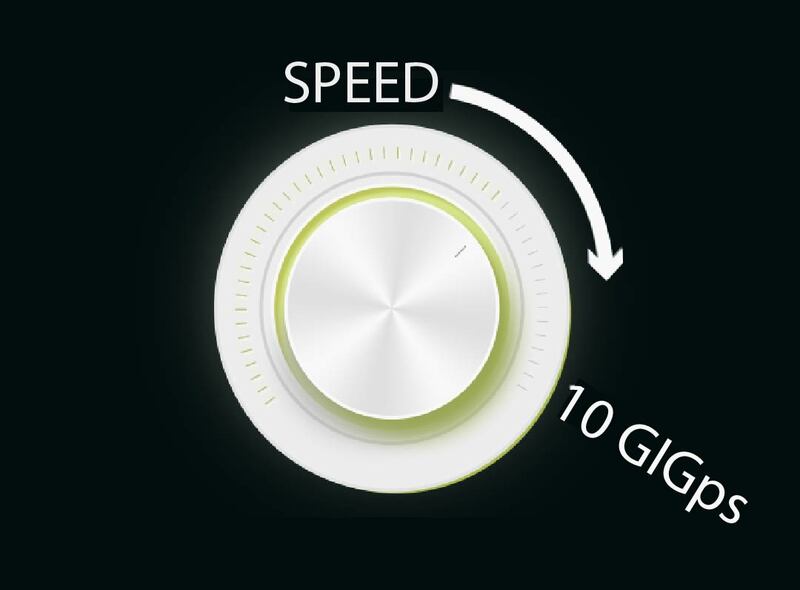 10 Gigs is equal to 10,000 Mbps. A DSL connection from a nationwide company may provide speeds up to 30 Mbps, but remember you are sharing that speed with your neighbors. The more people on the network, the slower your connection speeds will be. This is not the case when you choose Veracity Networks as your local Utah internet provider. With Veracity Networks, your internet connection is yours and yours alone – you share with no one. Veracity Networks started out by providing BYU and UVU students with phone service. 25 years later, Veracity is the largest digital phone/VOIP provider in the state of Utah. 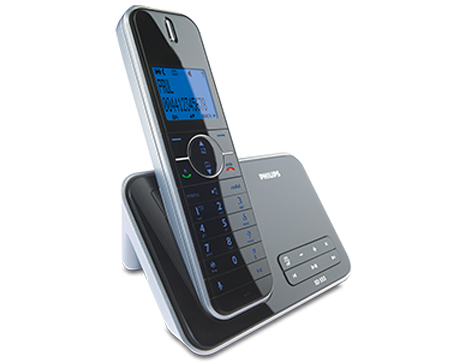 • 20+ features available like caller-ID, call-waiting, voice mail and more. 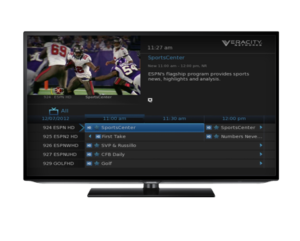 Veracity Networks provides its own IPTV channel line up through our Fiber-optic network in Provo. 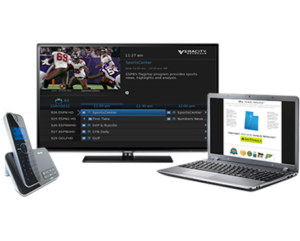 You can enjoy 250+ channels with over 45 of them in HD. We offer AMC, A&E, Animal Planet, BYU, BYU HD, History, KSL and many more stations. 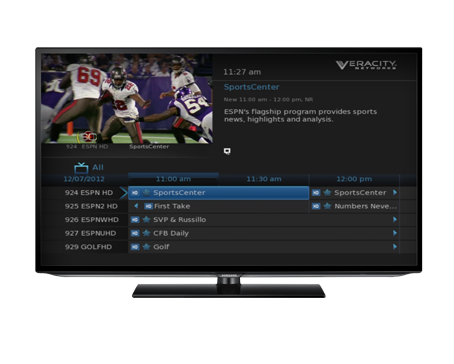 You can see all of our channels by viewing our channel guide. Unlike other Utah Internet providers, with Veracity your savings don’t go down after 3 to 6 months. And because Veracity is a local Utah Internet provider, our people are local, too. Almost all of our 130 employees live and work in Utah and Salt Lake counties, which means that if you need to call Customer Support, you will speak with a local representative. In fact, Veracity Networks has won several local Utah awards because of its local support.